The Pre-season Cup has been split into two pools with the first match taking place on the 2nd of February 2013 and the Grand Final being staged on Sunday 10th of March 2013. Ward comes to the Tigers with an enormous amount of playing experience as the Westoning born manager has played for the likes of English sides Crewe Alexandra and Leyton Orient before moving off to the former North America Soccer League where he played for the Vancouver Whitecaps. After his stint in the U.S., Ward then ventured to Australia where he played in the old National Soccer League for the likes of the Preston Lions, Melbourne Knights, Brunswick Juventus, West Adelaide Sharks and the APIA Leichhardt Tigers in the mid-80s.  The Englishman stated to Football NSW that his aim is to keep at least nine players from the 2012 season adding a couple of fresh new faces in the APIA Leichhardt Tigers squad who will be gunning for some silverware in 2013. ?We?ve had a couple of training sessions and I can say that I am looking at signing up at least nine players from the 2012 squad but I have had a number of exciting players that have come through which we will unearth for the 2013 season as well as some promising youngsters.? One such player that could earn himself a big name in the NSW Premier League goes by the name of ?Jay? – a tall French Nigerian striker who will be one to look out for in 2013. ?Jay is a 6 foot 6 striker that can play the game and has been very exciting at training.? Ward, who counts Miron Bleiberg and Ernie Merrick as close friends, wants to instil a good playing style mentality at Lambert Park with focus on entertaining football for the APIA Leichhardt Tigers faithful. The Tigers just missed out by a point in the finals series this year finishing sixth while they were runners-up in the 2012 Waratah Cup Final to eventual winners Sutherland Sharks. Could you please send your resumes and a copy of your work to [email protected] with applications closing on Monday 21st January 2013.